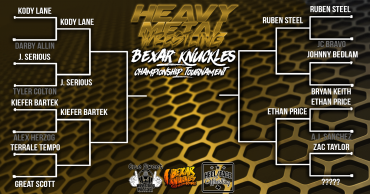 The First Round of the Bexar Knuckles Championship Tournament comes to a close! 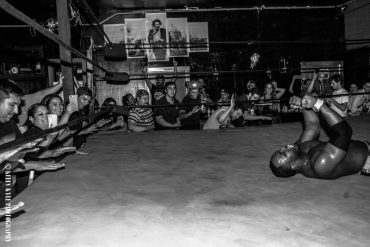 “You’re Never Too Young To Die” Results! 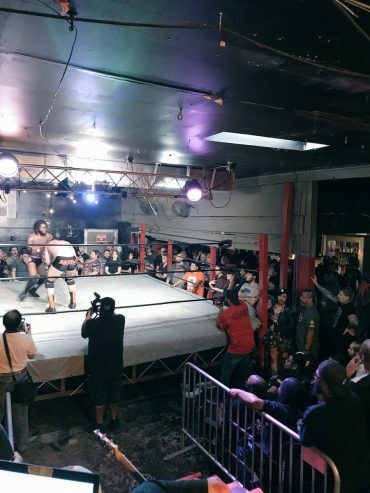 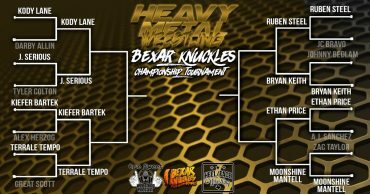 After some amazing matches in August, take a look at what the field looks like for the Bexar Knuckles Championship Tournament! 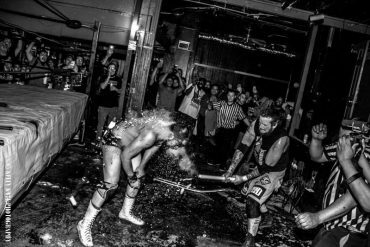 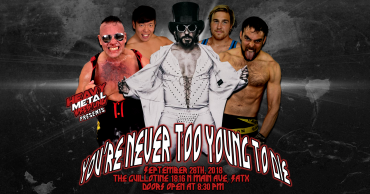 Only a handful of first round matches remain and we’ll see the first round come to a close on September 28th when Heavy Metal Wrestling returns to The Guillotine with “You’re Never Too Young To Die”! 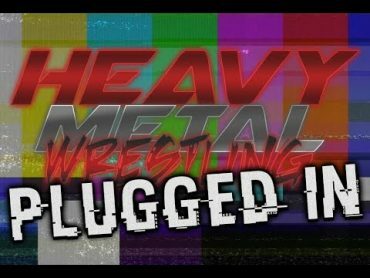 “You’re Never Too Young To Die” Announced! 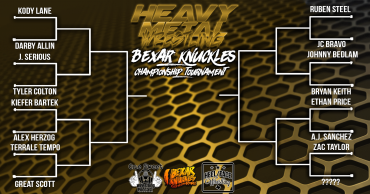 Take a look at the bracket for the Bexar Knuckles Championship Tournament. 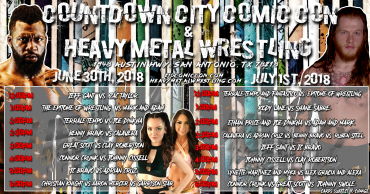 Only a handful of first round matches will take place on August 10th! 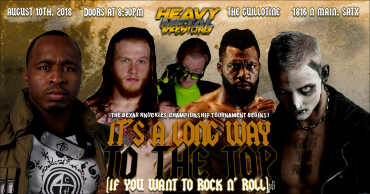 Stay tuned to our social media outlets for which matches will take place!